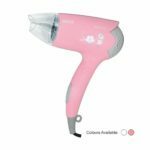 Cleverly designed, this compact hair dryer is easy to handle and lightweight. 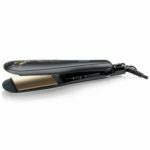 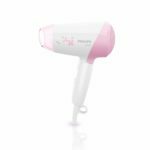 The ThermoProtect temperature setting provides the optimal hair drying rahte while protecting your hair from overheating. 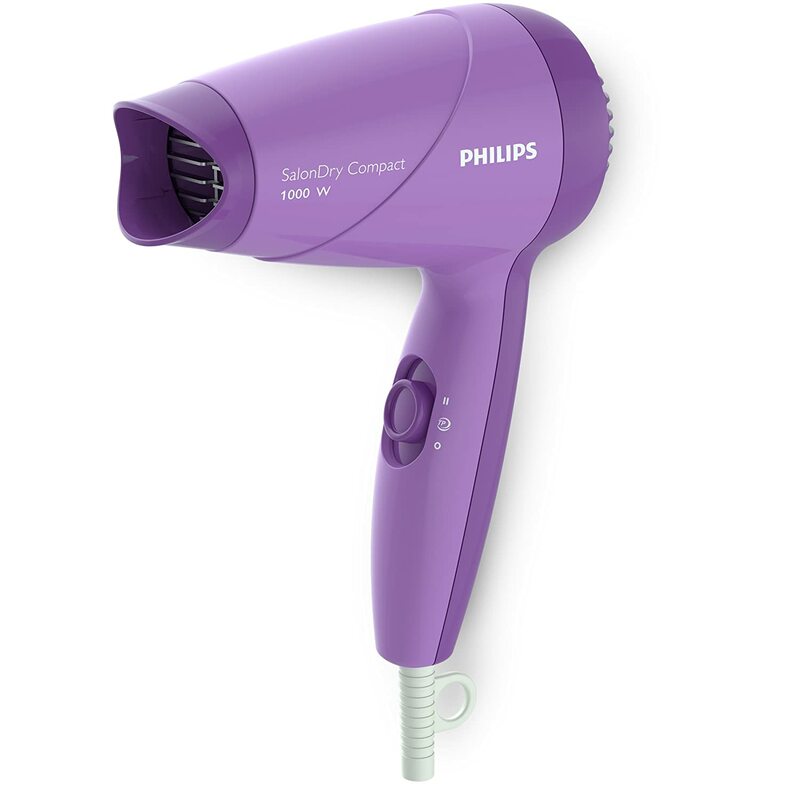 An efficient hair dryer, it sets your hair dry in just a few seconds. 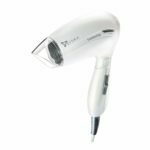 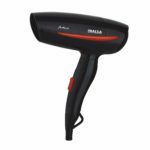 This hair dryer is designed for easy handling and features a small, compact design ideal for comfortable storage. 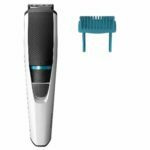 It also comes with rubber storage hook.